In some cases, you may need to export certain Microsoft Exchange mailboxes to PST files for backup or export purposes. 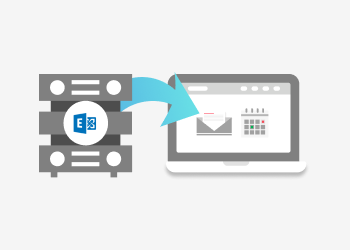 In this guide, we will explain how to perform bulk exports of user mailboxes in Microsoft Exchange. 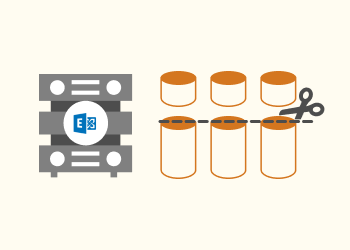 SQL Server stores records for all database changes in order to minimize data loss in the event that a disaster or a database corruption occurs. 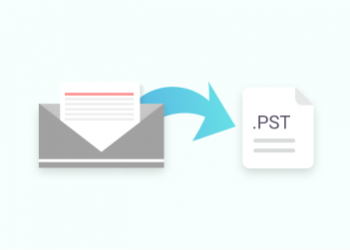 This type of record is called a transaction log, or T-log, and can be used for backup and recovery. 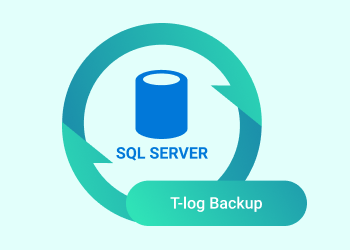 In this article, we’ll discuss how to create and manage your transaction log backups in Microsoft SQL Server. Differential backup of Microsoft SQL Server means backing up only the data that has changed since the last full backup. This type of backup requires you to work with less data than a full database backup, while also shortening the time required to complete a backup. 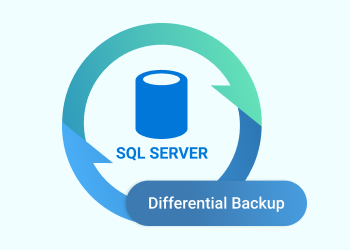 In this article, we are going to explain how differential backup works in Microsoft SQL Server and how it can help preserve database data. 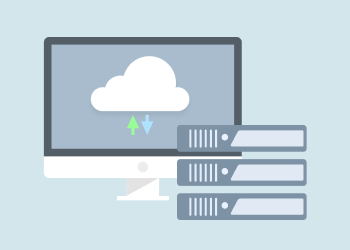 In this guide, we will discuss SQL Server backup types, recovery models, as well as best practices that you should take into account when putting together your backup strategy. 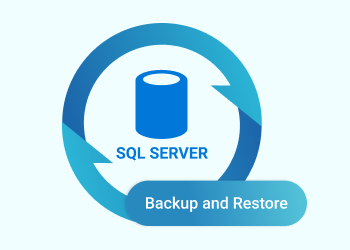 The goal of this article is to provide a high-level overview of SQL Server backup and recovery. For details on the topics discussed below, refer to the articles that each section links to. 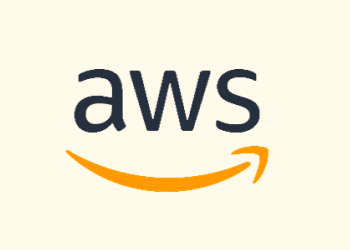 Different users of Amazon S3 can receive different bills for similar data. It can happen because each user works with information in their own way and that results in additional costs.